The Philippines lost one of its most talented actors today. Filipino veteran actor Mark Gil passes away. ABS-CBN has a report. 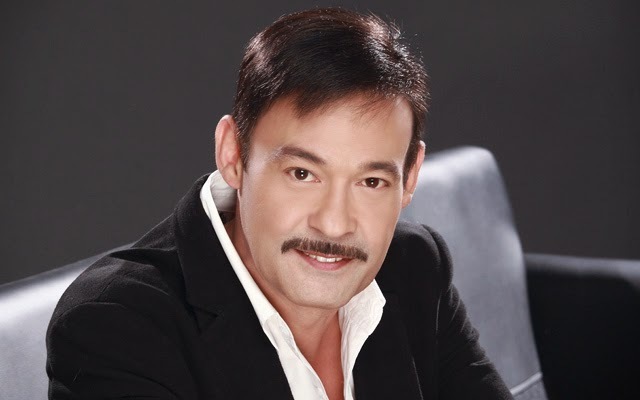 MANILA – Actor Mark Gil passed away at 8 a.m. on Monday. This was confirmed by Gil’s manager, June Rufino. Rufino said the Eigenmann family is asking for privacy but will be issuing a statement regarding the actor’s death at 5 p.m. Monday. Gil is the father of Andi Eigenmann, Gabby Eigenmann and Sid Lucero, and the brother of actors Michael de Mesa and Cherie Gil. He is also the former partner of veteran actress Jaclyn Jose and Bing Pimentel. Gil’s last project with the Kapamilya network was the top-rating show “The Legal Wife,” where he played the role of Dante Ramos.